The Public Works Ministry on Tuesday announced that it will spend about $15 million to repair damaged roads in Siem Reap province following criticism from people in the popular tourist destination. Transport Minister Sun Chanthol on Tuesday met Provincial Hall officials in Siem Reap to discuss the issue. He noted that a total of 52 road links to National Roads 6 and 11 will be repaired to improve travel in the tourist province, noting the roads were damaged by heavy and overloaded vehicles. “The repairs will ensure there are high quality roads to serve the needs of tourists,” he said. Mr Chanthol said a working group inspected the damaged roads in Siem Reap and estimated that it will cost the government $15 million to repair them. 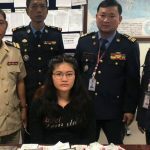 Sou Malin, a resident of Siem Reap city, said on Tuesday that residents and tourists complained recently that some roads in the city are badly damaged. On Sunday, the Apsara Authority said it is planning to repair all roads under its control in order to facilitate travel as an inter-ministerial committee is preparing to further develop the tourism sector in Siem Reap. 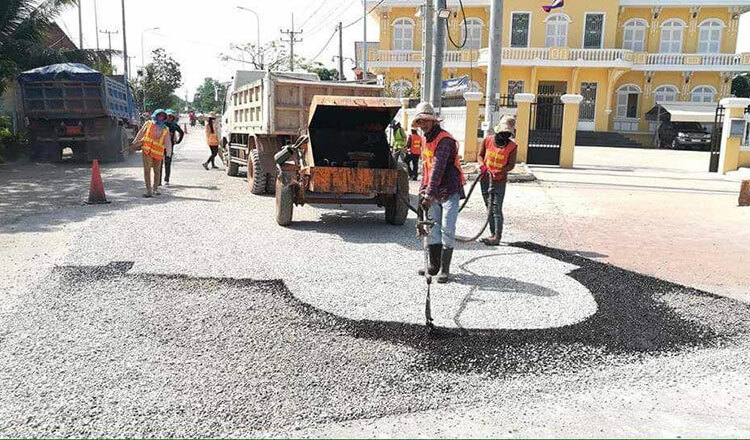 Culture and Fine Arts Minister Phoeung Sakona, who also serves as Apsara Authority president, said the road repairs will begin at the end of this year or early next year. Last Wednesday, Mr Chanthol announced that the ministry will launch a mobile application for residents throughout the Kingdom to report road damage.